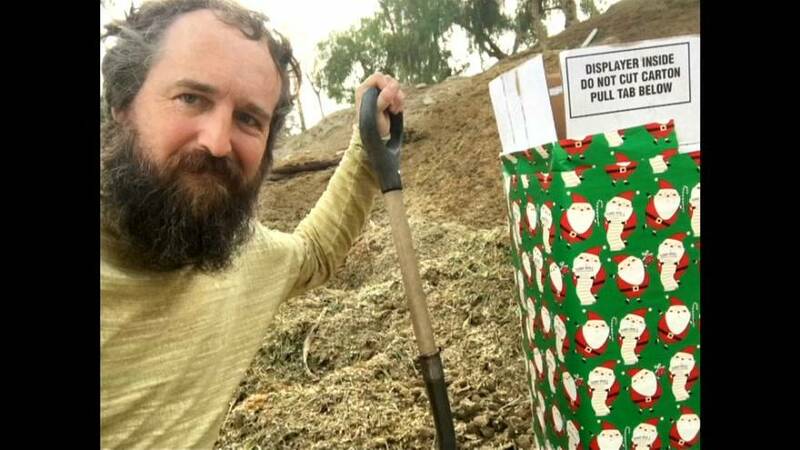 A man says he sent a parcel of manure to US Treasury Secretary Steven Mnuchin. A letter attached said it was a protest against new tax laws. Republicans say changes will make the tax codes simpler. They include measures like reducing the corporate tax rate from 35% to 20% and increasing tax credit for children. But some say these measures will disproportionately benefit corporations whilst at the same time squeezing the middle class. The man, Robert Strong, a psychologist from Los Angeles says he had delivered the parcel. He also attached a note saying he was merely returning the ‘gift’ of the Christmas tax bill. The Treasury has not responded to the delivery.